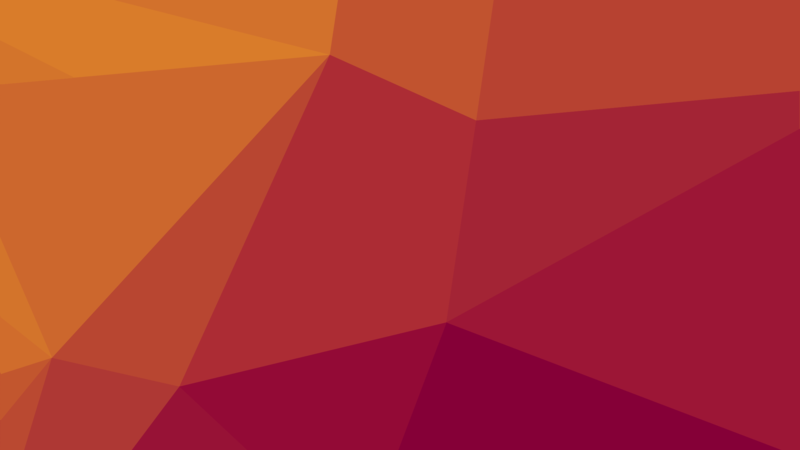 INVENT – Asset management is now fun! 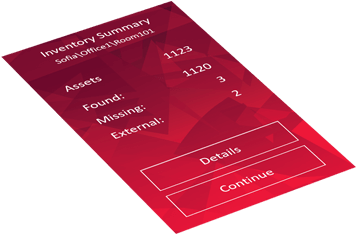 Asset management is now fun! 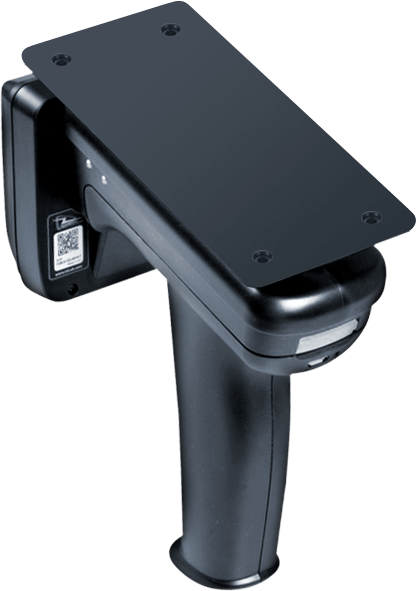 INVENT is a solution for contactless inventory taking, based on modern RFID (Radio Frequency Identification) technology. RFID is based on “reading” information from a microchip which is embedded in a compact label or tag. Such a label is affixed to every single asset or item. A specialized mobile terminal is used for scanning. It reads the tags very fast, from a big distance and even without direct line of sight. 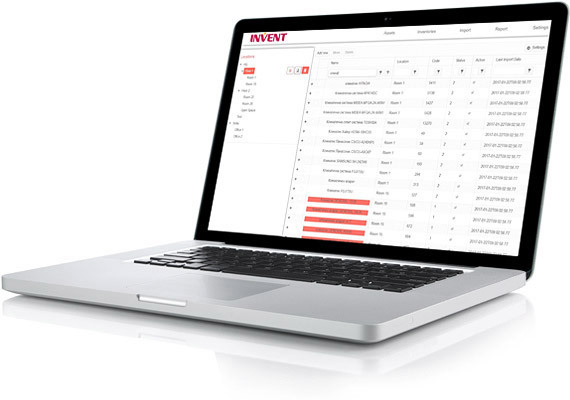 INVENT is a stand-alone solution designed specifically for the inventory taking process. It is compatible with every accounting software or ERP, based on file exchange or low-level integration. We guarantee that inventoring with INVENT is better that any other option! An example: A middle-sized bank branch is inventoried in less than 15 minutes – with no work interruptions. The results are immediately available in electronic format. The software is installed on a server and can be used with any web-browser (Chrome, Mozilla, IE, Edge). You can use it on any connected computer, regardless of whether or not you are in the local network or internet. The interface is clean and functional: you can easily search, filter and sort the data. With a button-click you can export the screen data to Excel or CSV. 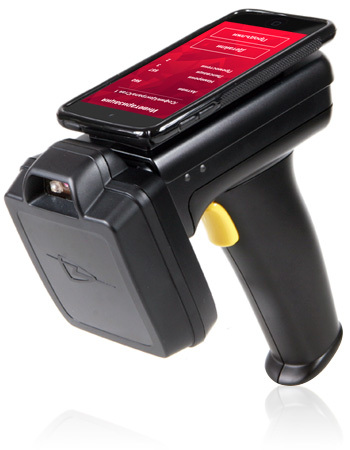 All you need to start is a smartphone, RFID Bluetooth reader and, of course, RFID labels on the assets. You don’t need cables – everything happens online in real time. The Bluetooth reader is a novelty – lightweight and ergonomic. The speed of scanning is really fast with a distance of a few meters – even without line of sight. and sort – you receive the labels ready to stick. We install the main software on the server (or you can use it preinstalled on our cloud).  Next comes the import of the asset data and the creation of the users. 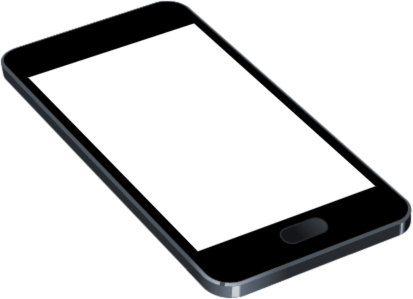 We install the app on Android or iOS smartphones. Connect to the server. Connect to the Bluetooth reader. We are ready for our first contactless inventory taking! use INVENT in the most efficient way. You need to tag your assets to make INVENT work. You stick the labels we prepared for you. It is a good idea to do the tagging in several batches throughout the year so that you are ready for the year-end inventory taking. At any time, you can export data of your assets in Excel or CSV format. INVENT can also integrate with any other software application. Now the inventory taking lasts hours or minutes, instead of days or months. © INVENT All rights reserved!